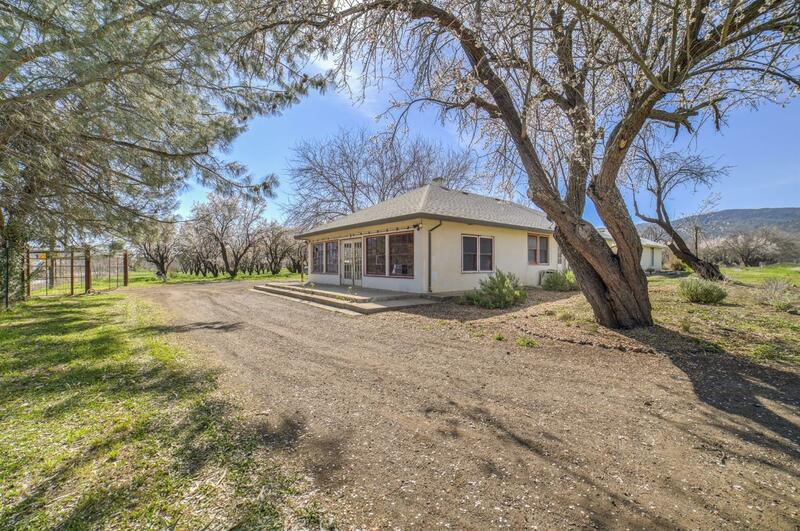 Two-bedroom farmhouse with large, knotty pine bonus room in the Capay Valley located on a .84 acre parcel. The land is CCOF certified organic since 2013. The property is surrounded by farms and incredible views of the coastal mountains. The floor plan could work well for a farmstand or tasting room and has State Route 16 frontage.